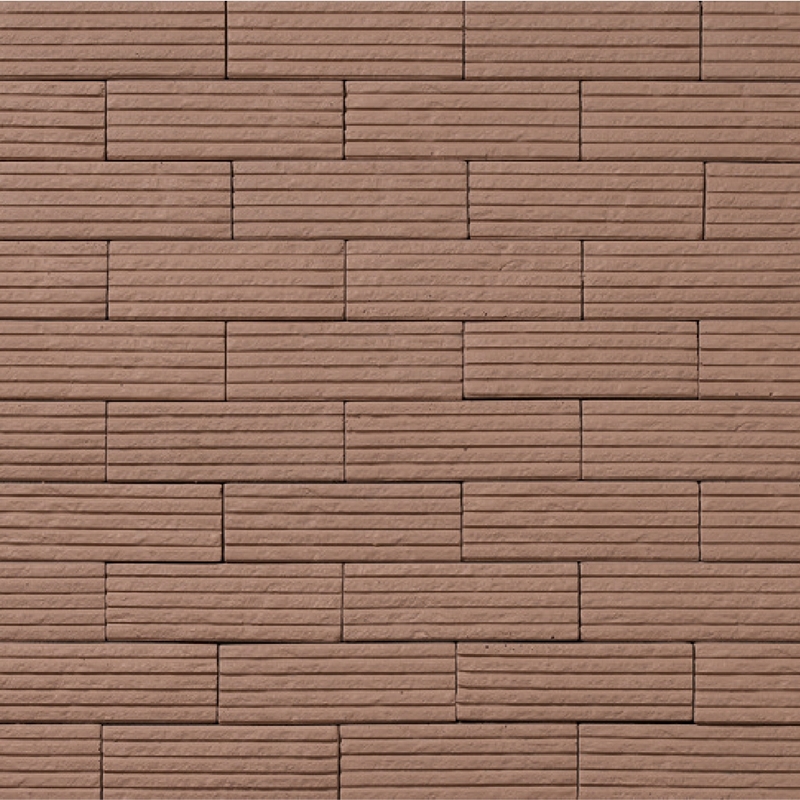 The brick is a timeless component of contemporary and old architecture. 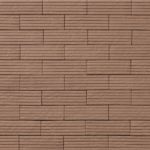 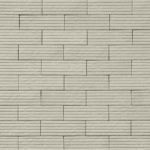 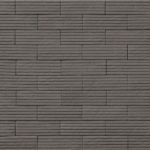 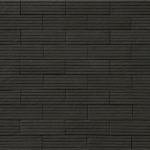 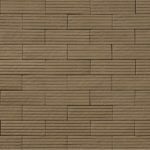 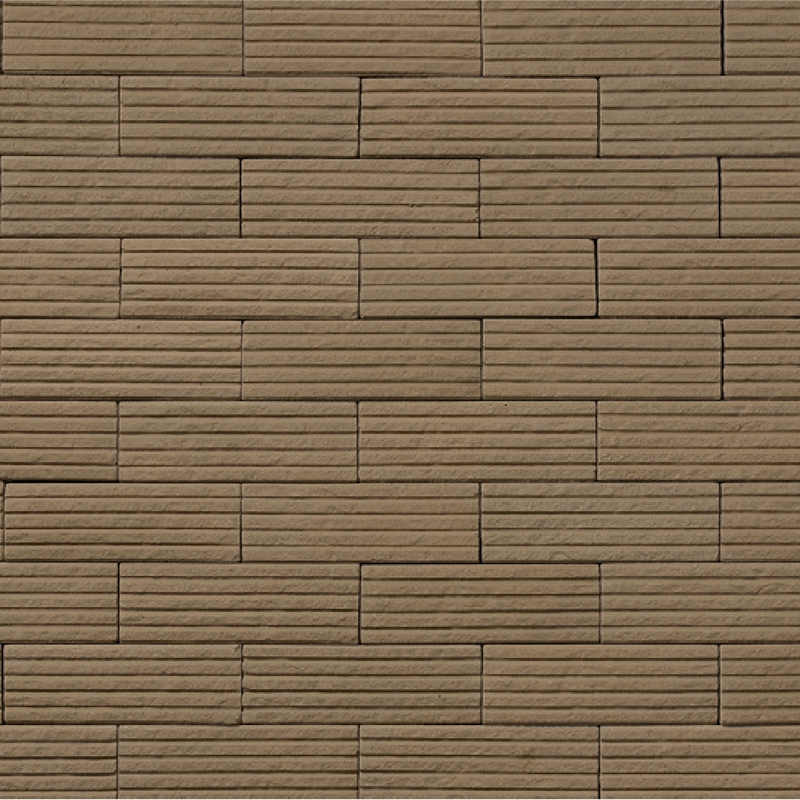 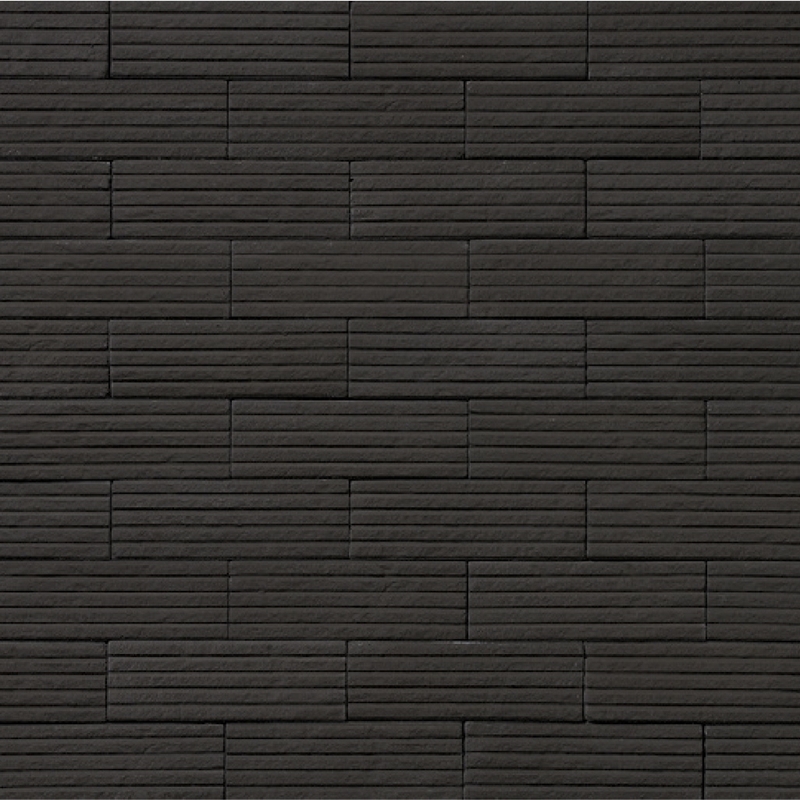 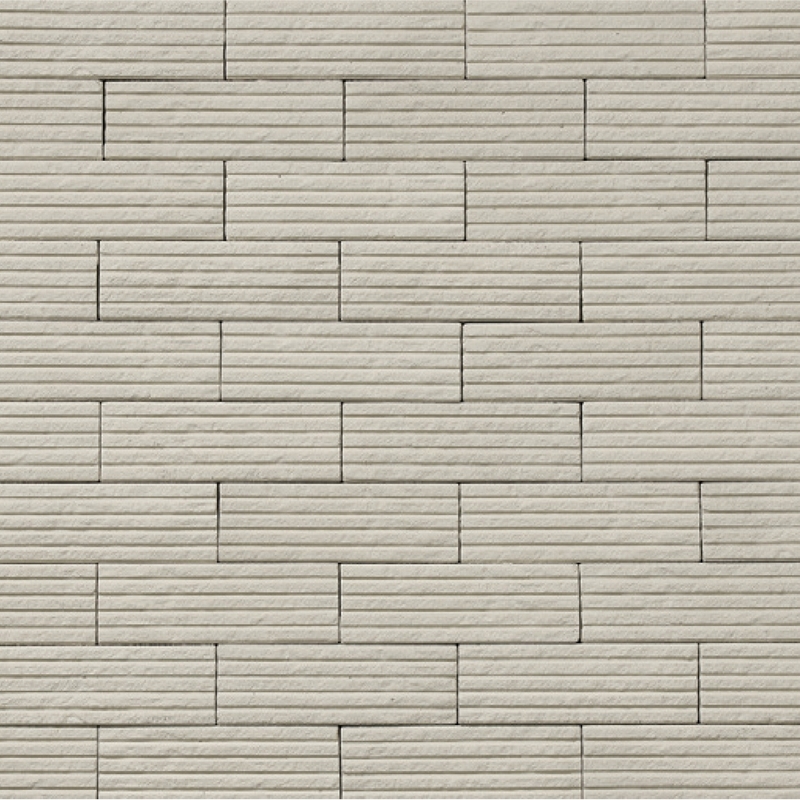 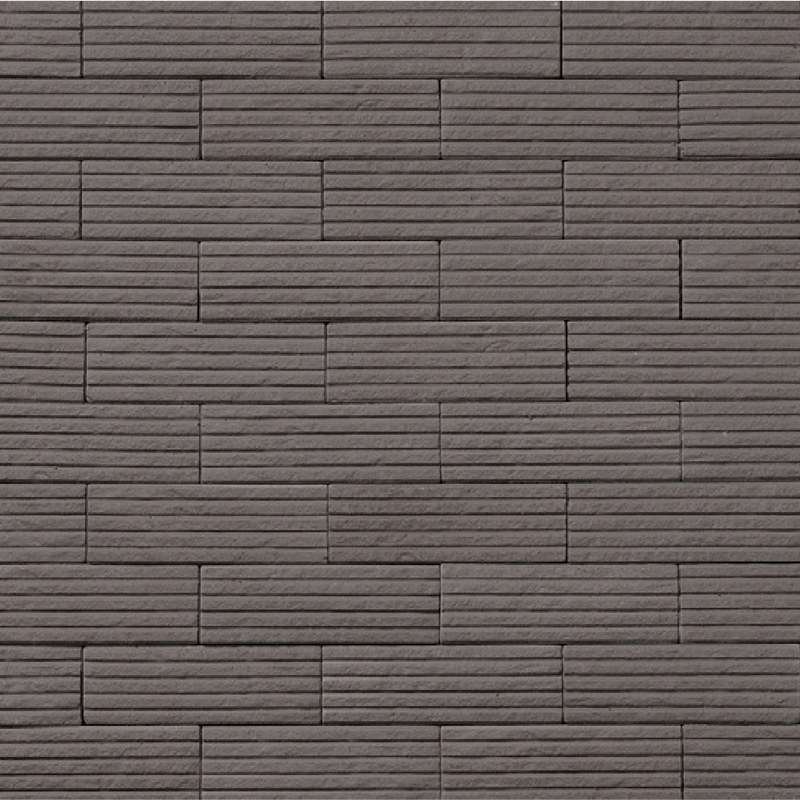 That’s why KASTONE® product range of brick façades boasts both classic and modern designs. 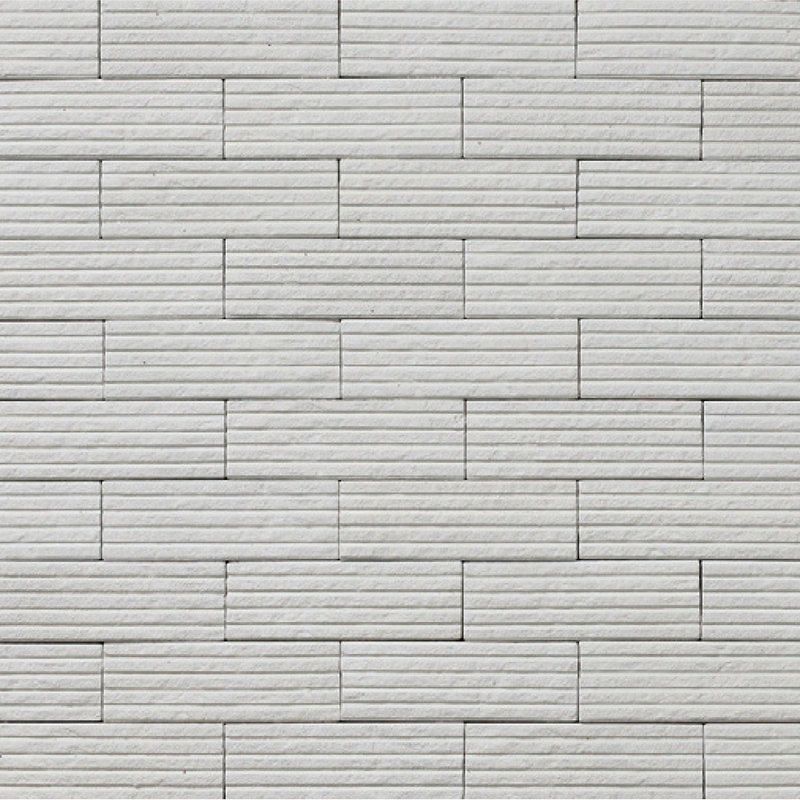 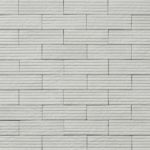 From vintage looks to reinvented styles, including different grouting techniques and colours, our KASTONE® collection carries a wide variety to suit the ambiance you need.